It is Sunday 20th July – have you cast on?? 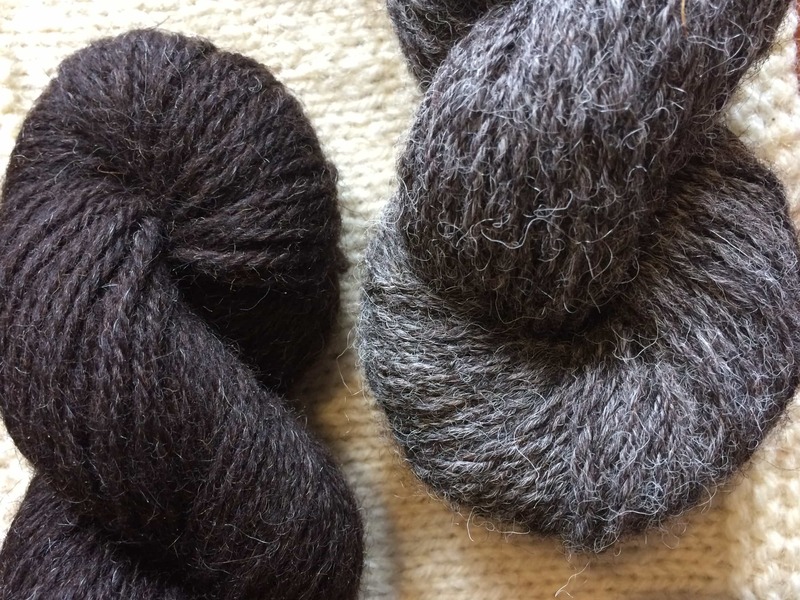 If you read the last post and have been following on twitter and Ravelry, you will know that it is day one of the LushPodKAL! 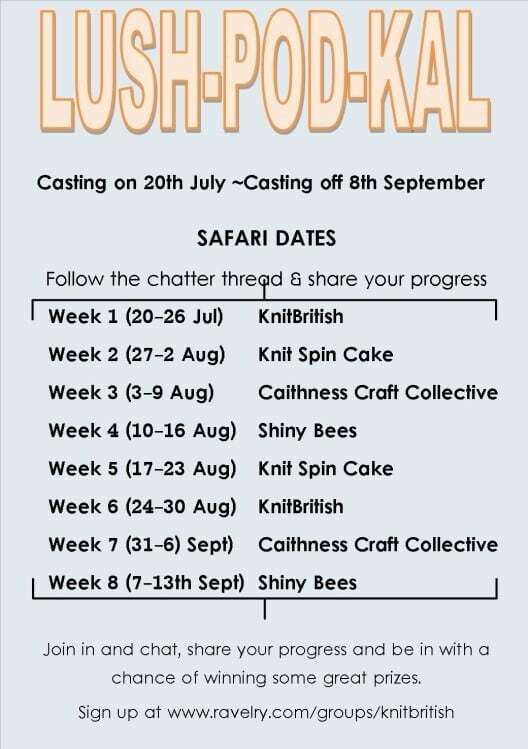 As I mentioned before, Jo (shiny bees), Aimee (knit-spin-cake), Louise (Caithness craft collective) and I are going to be taking the Lush progress/chatter thread on safari. 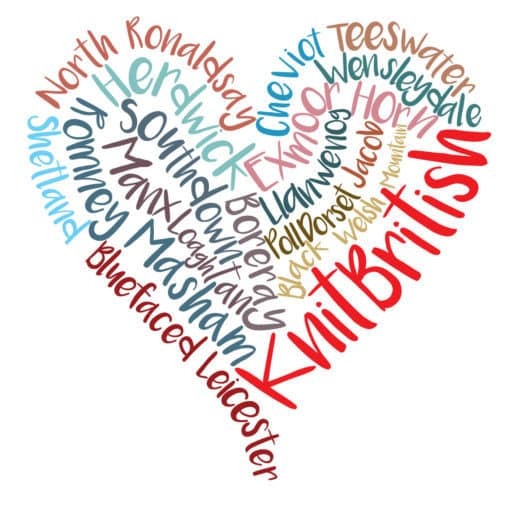 This week you will find the thread in the KnitBritish group – share your posts with us all there and next Sunday I lock the thread and link to Aimee’s chat thread in the Knit Spin Cake group. This is the best way for four of us can successfully host the KAL between us – It is also like a KAL treasure hunt and there will be great prizes. 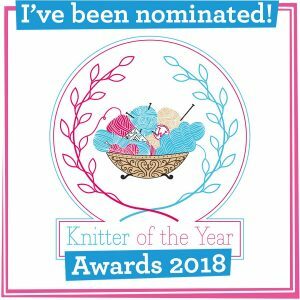 Either save the safari dates or follow all the groups to keep up to date – I even created a LUSH tab on my Ravelry forum page , so I can see all the group boards in one place. The chatter thread for week one is open and if you haven’t cast on yet, get stash diving! 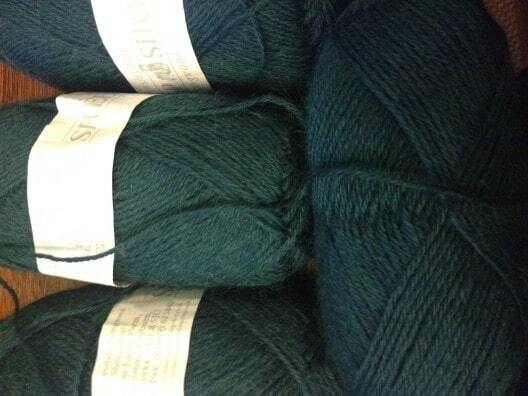 You can also get a discount from Blacker Yarns when you buy their Swan Falkland Merino yarn. 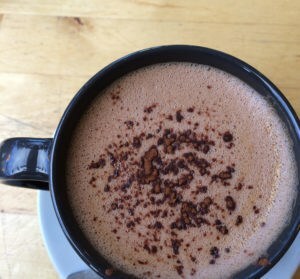 Just enter the code LUSHKAL5634 as you check out! I will try and do a post each day – I say “try”, my intentions are good though! Well, I am going to cast on now in my Wensleydale longwool Sheepshop DK – More from me and my project later! Get chatting and happy knitting!